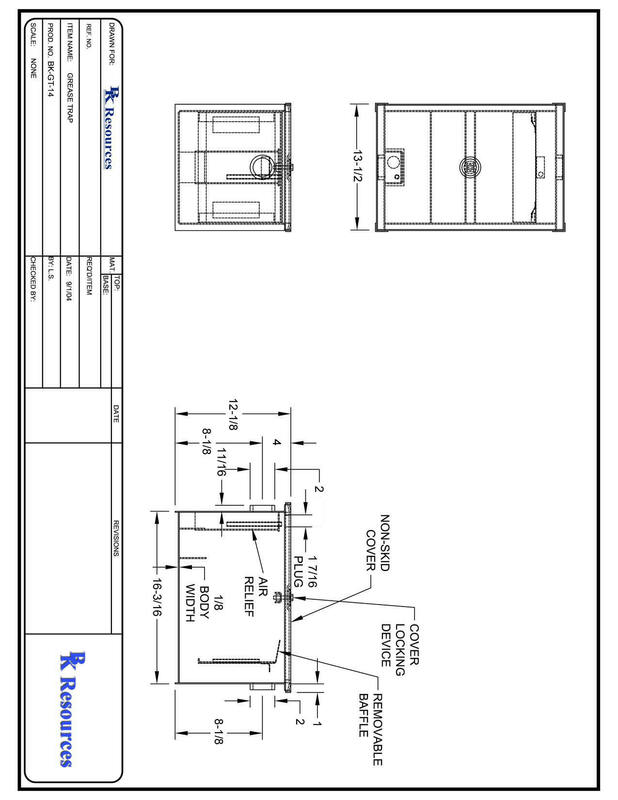 ﻿ Commercial Grease Traps,Restaurant Grease Interceptors,Steel Grease Traps and More. 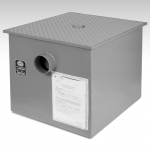 Commercial Grease Traps and Restaurant Kitchen Grease Interceptors in All Sizes at Wholesale Prices. Metal Grease Traps and Grease Interceptors for Commercial Sinks in Restaurant Kitchens. If you need something larger than 100 pound Restaurant Grease Interceptors, you may buy multiple Grease Interceptors and use in conjunction to pass code. Consult with health inspector.